There are only 24 hours left from the release of a jailbreak that has been anticipated since long. 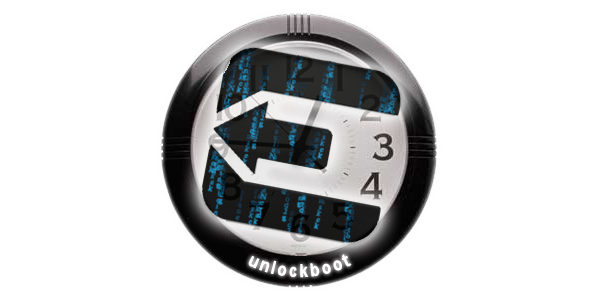 Yes, we’re talking about the Evasi0n jailbreak, that’s poised to be released tomorrow. Sunday, 3rd Feb is going to be a day to remember for fans and the jailbreak community. Everyone is wondering about the exact time they’ll see the release within their respective countries. Don’t worry, we have you covered. The jailbreak from the awesome evad3rs team is going to be released tomorrow, although there’s no exact time, there is a time table you can check out, which is the expected time of the release. 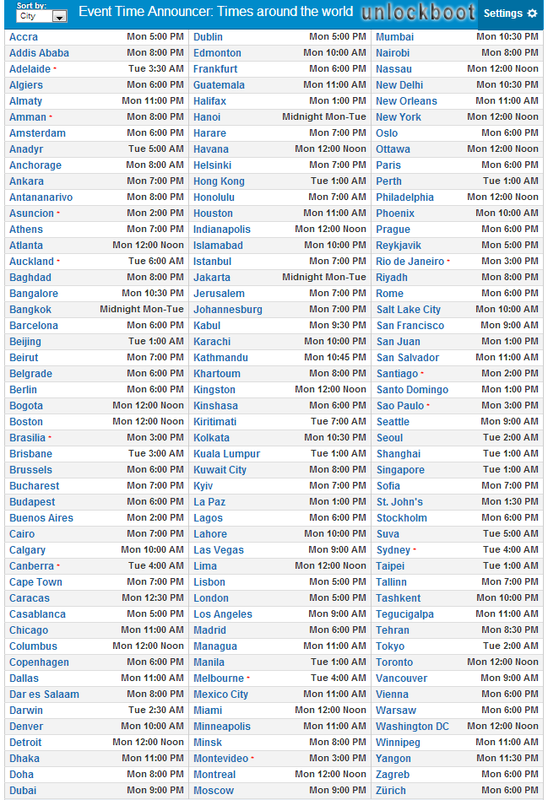 The image covers the timing of iOS 6.1 / 6.0.1 / 6.0 untethered jailbreak for almost every city in the world. This table has been generated through previous jailbreak releases that happened on the last day of the weekend, so basically they’re a prediction. Nevertheless, one thing is for sure, the jailbreak will certainly come tomorrow, at the times mentioned or near the estimated time. We will keep you updated. Аrе you excited about the iOS 6.1 Jailbreak release?